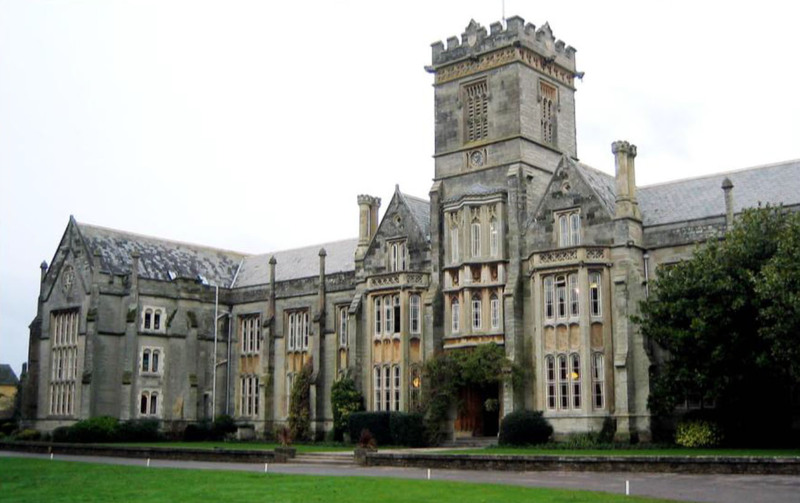 Queen’s College is one of the leading coeducational boarding and day schools in the South West of England. It is one of the few independent schools offering continuity of education for both boys and girls from the ages of 3 to 18 years, within the same grounds. At present there are 750 pupils, of which a third are boarders. Queen’s College needed to reduce its heating costs, in the light of repeated increases in gas prices, despite shopping around for the best available contract price at each annual contract renewal. The College has a diverse range of boilers, both old and new, operating across the various school buildings, ranging from small domestic size boilers to powerful multi boiler systems with large Outputs. 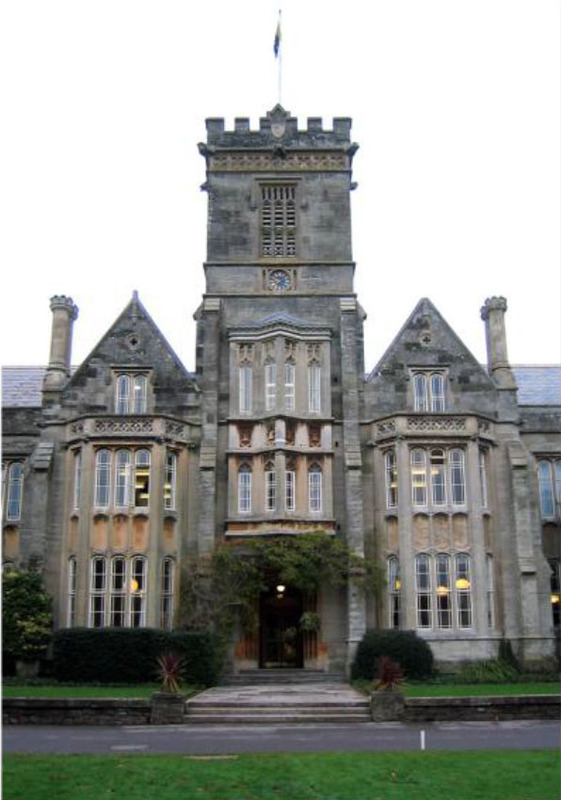 Queen’s College took up a free diagnostic survey of its various heating systems followed by a detailed report recommending the installing of Energy Management Controls. Compatible with boilers fired by natural gas, LPG or oil the controls could be tailored to monitor and manage Queen’s College’s heating requirements intelligently, without disruption to or replacement of the existing boilers or pipework. The school accepted the recommendations and a range of boiler management controls were installed to manage the carious heating systems. 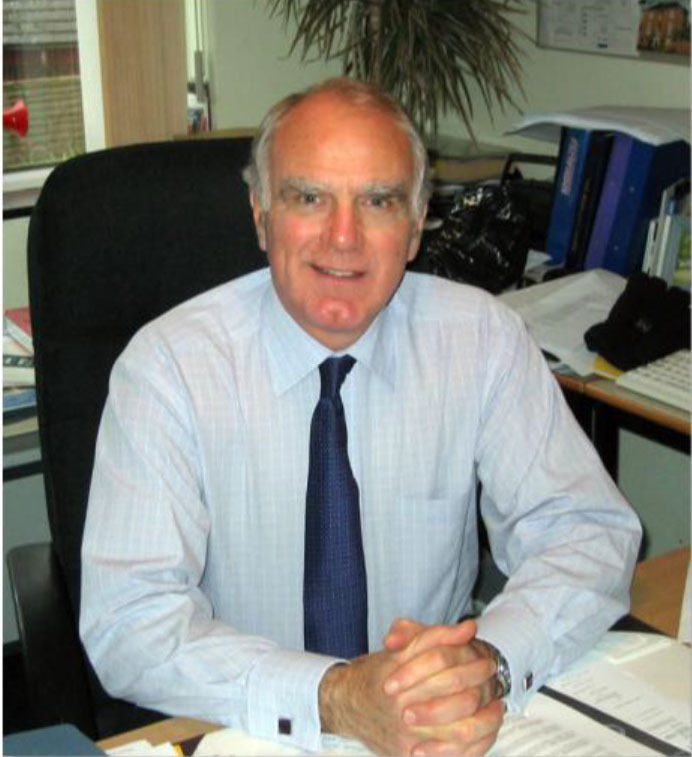 Based on the school’s gas price that equated to a saving of £18,077 per annum. Furthermore the systems installed paid for themselves in less than 18 months.